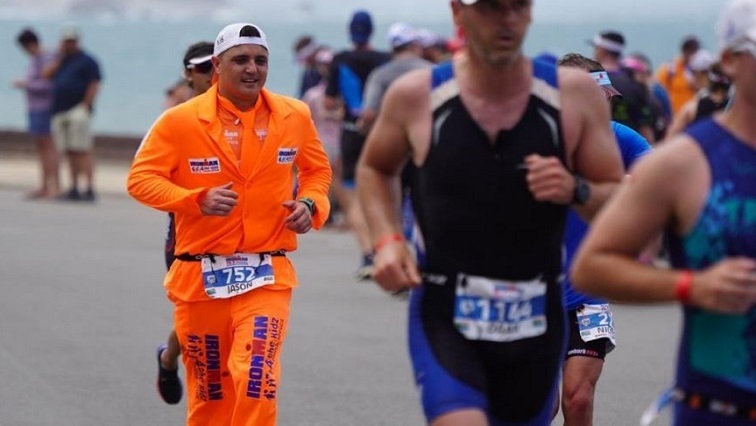 Officials say one of the two competitors who died at the Ironman South African endurance race in Port Elizabeth suffered a heart attack. They say the other suffered convulsions. The two died while participating in the swimming leg of the triathlon at Hobie beach. Police have confirmed the deaths. The identities of the deceased have not been released. The post Officials confirm one death in Ironman race from heart attack appeared first on SABC News – Breaking news, special reports, world, business, sport coverage of all South African current events. Africa's news leader..